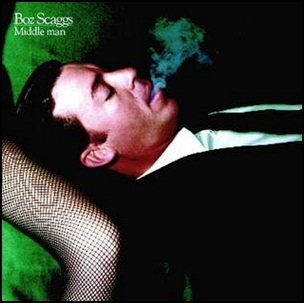 In April 1980, “Columbia” label released “Middle Man”, the ninth Boz Scaggs album. It was recorded in 1979, and was produced by Bill Schnee. 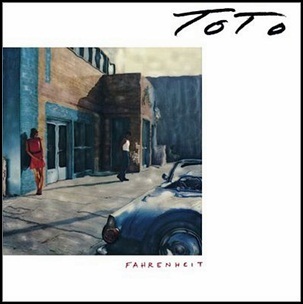 All tracks by David Foster and Boz Scaggs, except where noted.